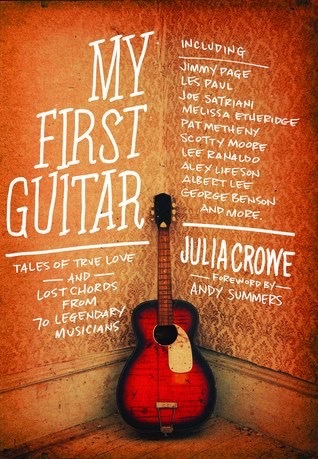 The countdown towards our 250th and FINAL show continues with special guest, guitarist and author Julia Crowe who is celebrating her book MY FIRST GUITAR, a jewel box of anecdotes from luminary six-stringers…. Plus Zaremba sings Eddie Cochrane! Arts & Seizures is powered by Simplecast. Episode 243 | Hangover Party with Elvis and the Cramps!